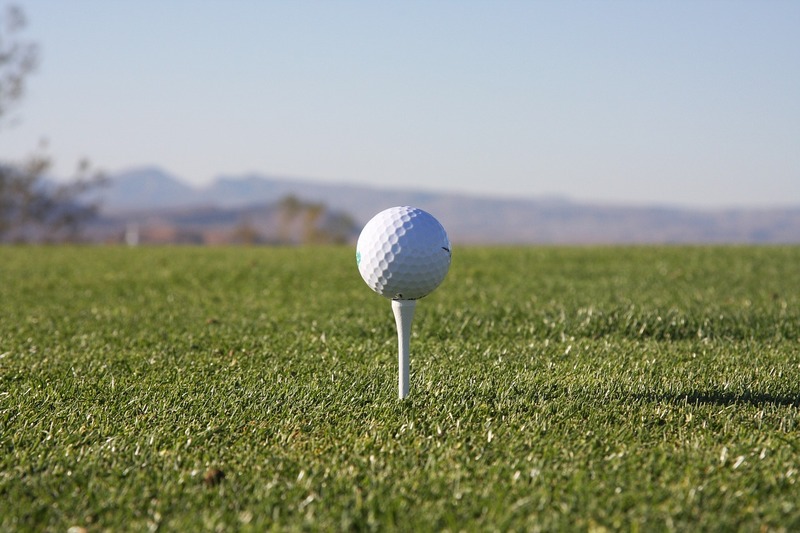 Longshore Golf League is a small golf league founded and started by the Longshore Financing Association, which is a company based in Newport, Connecticut which is focused on providing its clients financial investement and accounts management services. We’re your typical white collar financial adviser types, who are mainly focused on providing various financial services for longshore companies, which there are a lot of in Connecticut. We started the Longshore Golf League out of a want for people from around the office to spend time together outside of office, and have some fun at the same time. We talked with people and it seems that a great deal of us here at the Longshore Financing Association loves playing golf, a cliche for us white collar workers we know, so we decided to start a golf league, the Longshore Golf League, which is reserved for employees of Longshore Financing Association as well as their friends and family. The inner workings of the league have already been explained in detail and I don’t want to repeat myself here. Suffice it to say if you are working for the Longshore Financing Association, you too can join the league and have fun playing golf with your coworkers.